Medicaid's program began as "cash and counseling," but is now often called "self-directed," "consumer-directed," or "participant-directed" care. The first step is to apply for Medicaid through a home-based Medicaid program. Medicaid is available only to low-income seniors, and each state has different eligibility requirements. Medicaid application approval can take months, and there also may be a waiting list to receive benefits under the program. In addition to Medicaid programs, some states have non-Medicaid programs that also allow for self-directed care. These programs may have different eligibility requirements than Medicaid and are different in each state. Family caregivers can also be paid using a "caregiver contract," increasingly used as part of Medicaid planning. All of these programs vary by state. Contact your attorney to find out what is available in your state. 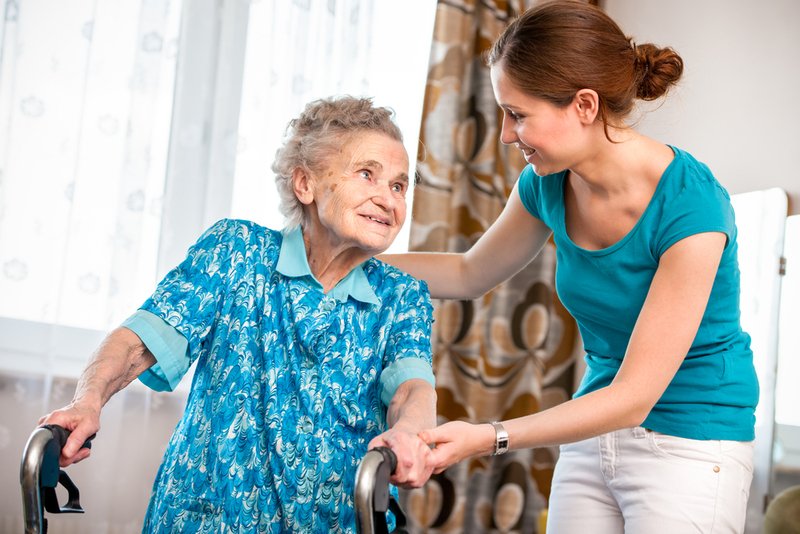 What Are the Consequences of Becoming the Paid Caregiver for a Family Member? Can a Family Member Under a Personal Service Contract Receive Wages Through a Will? Are There Ways to Keep a 401(k) Account From Being Counted as a Resource by Medicaid?